This is the second licence of its kind issued by the State, but the first used to treat chronic pain. The introductory licence was approved last year for three-year old Tristan Forde who was diagnosed with severe epilepsy, making him the first person to use the drug legally in Ireland. The cannabis product is called tetrahydrocannabinol (THC) and is already available by prescription in countries such as the U.S and Germany. 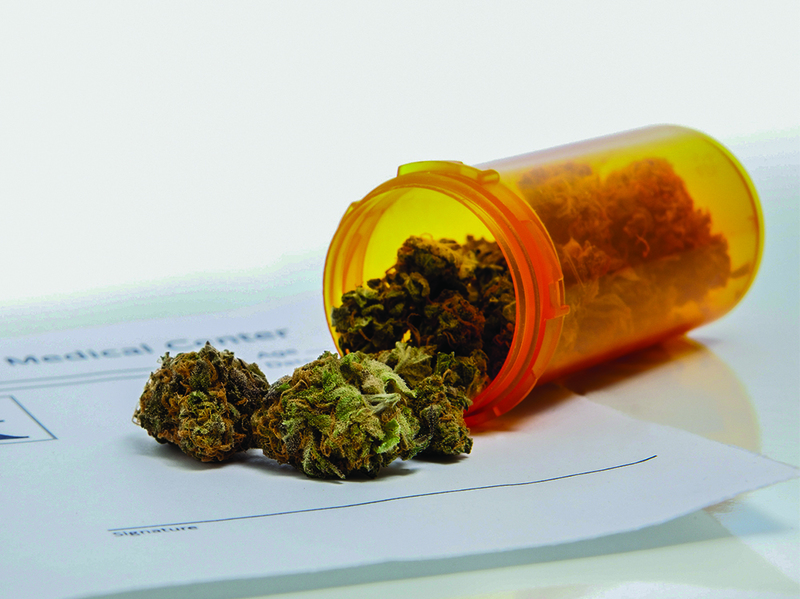 The Health Products Regulatory Authority Ireland (HPRA) published a report in January on the medicinal use of cannabis. Their findings suggest using the drug as a treatment method is still controversial. The report outlined the difference between THC and cannabidiol (CBD) oils. Although both are cannabis products, THC is subject to the Misuse of Drugs legislation due to its connection with the development of psychosis and schizophrenia. “I think for health reasons in some circumstances it can be okay, but I don’t want it to become a recreational thing, like I don’t want Ireland to become the next Amsterdam,” said Catherine Kane, a second-year DCU student studying Music and Religion teaching. The report proposed there is insufficient evidence to prove cannabis should be officially legalised and used as a safe and effective pharmaceutical drug at present. “Approximately 20 per cent of the Irish population suffers from chronic pain, and up to 40 per cent of patients report that the management of their pain is inadequate,” said Professor of Pharmacology and Therapeutics David Finn. Although the safety of cannabis is still up for debate, legalising it would potentially make it safer for users as it would be regulated. This could be the first step in legalising many more recreational drugs. “I’m absolutely all for it if it’s something that is used in a positive way. If it was controlled then I would push for the full legalisation of cannabis. I don’t see a problem with that,” said Killian McNeill, a DCU Computer Applications student.